Join R.C. Sproul as he presents the terrifying biblical picture of God’s awesome holiness and why it is so foundational to God-centered, God-honoring theology and Christian living. 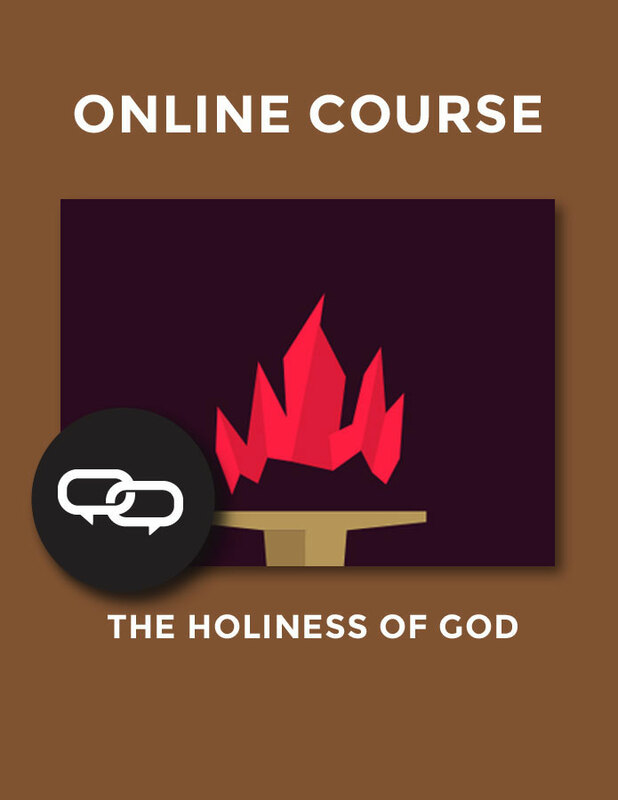 This course can help you better understand the biblical picture of God’s awesome holiness and why it is so foundational to God-centered, God-honoring theology and Christian living. In The Holiness of God, R.C. Sproul demonstrates that encountering God’s holy presence is a terrifying experience. Dr. Sproul argues that this struggle is nonetheless necessary because it is the only way to cure our propensity to trust in ourselves and our own righteousness for salvation.